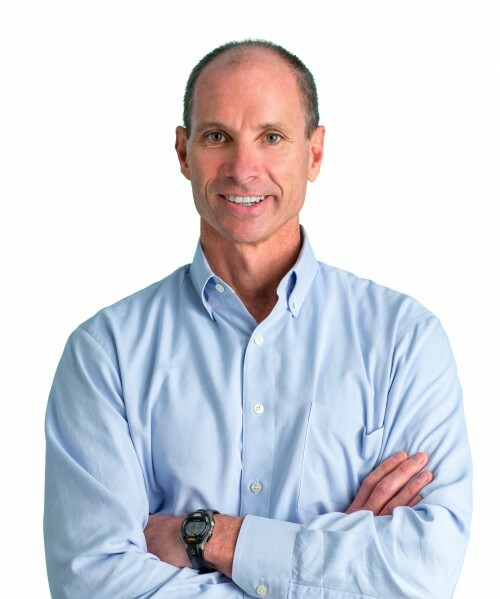 Jeff Copper is one of 25 participating ADHD experts! What it is: The 2018 Succeed with ADHD Telesummit is a week-long online event with 25+ ADHD experts who tell you the real story behind ADHD – what is involved, how to manage the obstacles, and how you can truly THRIVE with ADHD. Where: Anywhere you are as long as you have access to a phone or computer with internet/wifi. ADDitude Magazine talks about self-regulation and ADHD and refers to this Attention Talk Radio podcast in which Jeff Copper interviews Autumn Zitani, M.A., Senior Director of Curriculum and Content at Sesame Workshop. 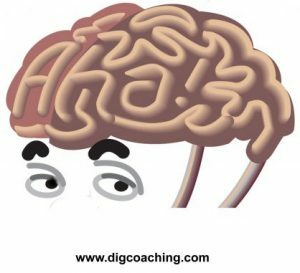 The article talks about emotional self-regulation as a complex neurological function that helps us pay attention to shifting stimuli, evaluate them, and respond in appropriate ways. When it is lacking (as it is for many children with ADHD), parents often struggle to explain and teach self-control. 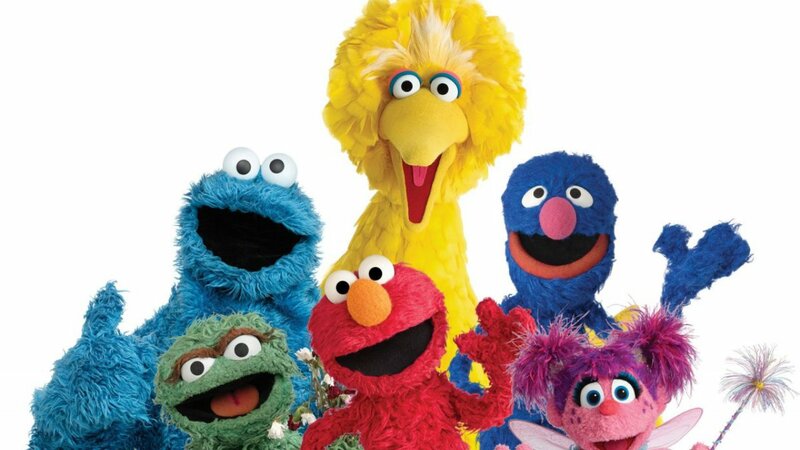 This is where the long-running television show “Sesame Street” steps in to help. 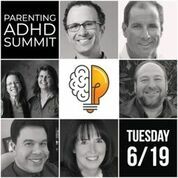 Parenting ADHD Summit with Penny Williams – 38 of the world’s ADHD and parenting experts share top Insights and Strategies for Effectively Raising a Child with ADHD. More than 28 hours of expertise on how to let go of traditional expectations, boost your child’s self-esteem, manage child and family stress, navigate school struggles, handle emotional intensity, empower your child for success and confidence, take care of yourself, parent with purpose and intention, and so much more. You can watch all the videos FREE, the week of June 18-24, 2018.